What do you love to do? The Fairwinds community offers an endless range of activities, set against a stunning natural backdrop of ocean and forest views. 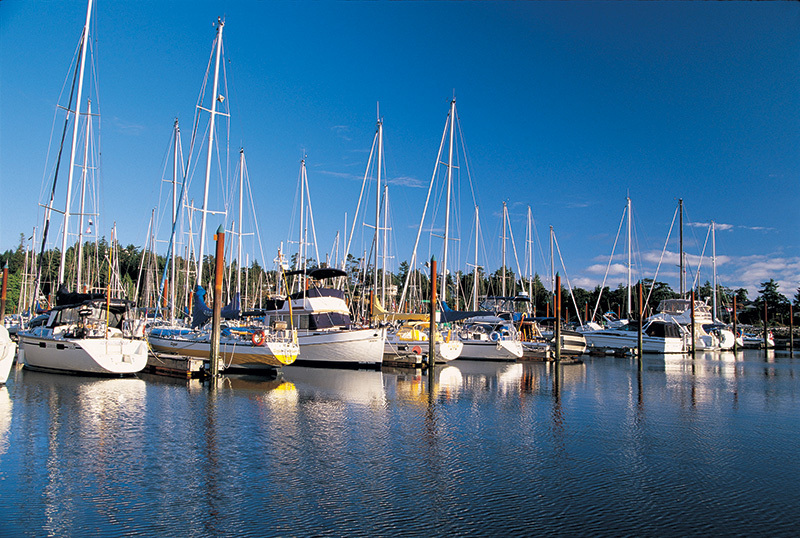 Set sail from the Fairwinds Marina. 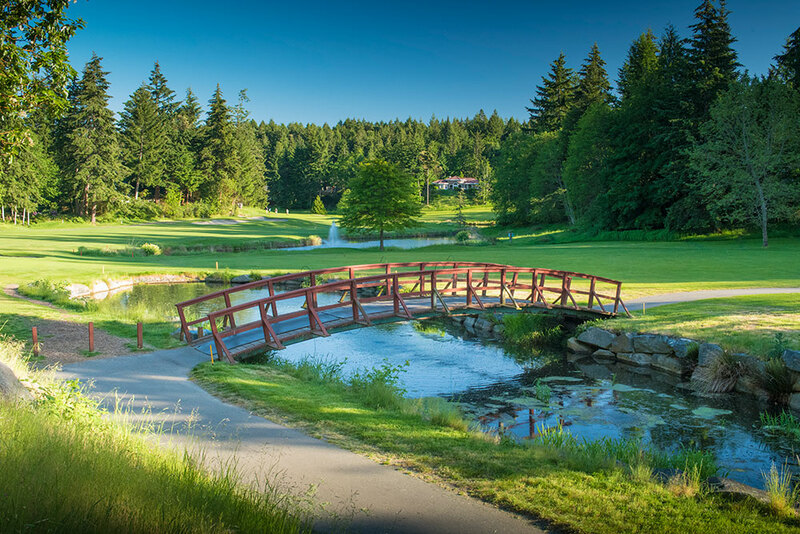 Tee off under the timbers at the spectacular Fairwinds Golf Club. 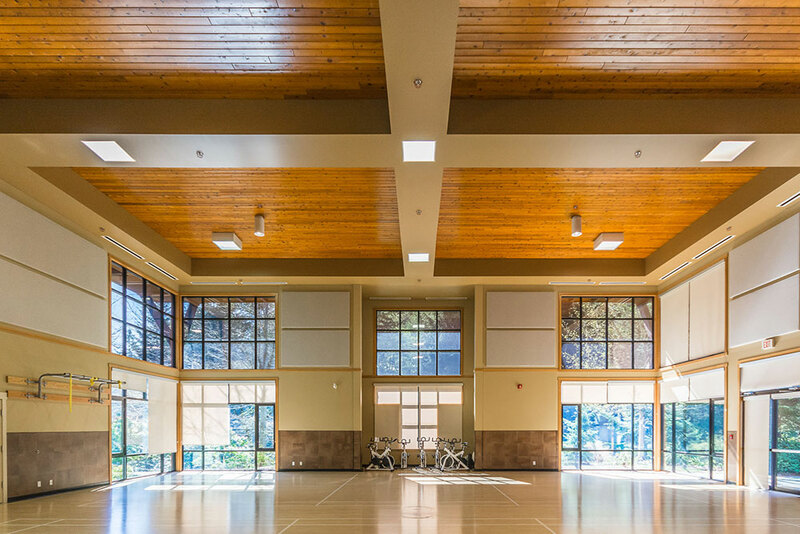 Take a sauna, swing a racquet, or go for a swim at the 20,000 sq.ft. Fairwinds Wellness Centre. Hike the nearby Lakes District or take advantage of all the Strait of Georgia has to offer. In the mood to relax? The Westerly will be just steps from Fairwinds Landing (currently under renovation), where you can enjoy local entertainment, or catch up with a friend on the oceanside deck of the development’s new restaurant/pub coming to Fairwinds Landing. Day by day, moment by moment, it all adds up to the life you want – and it’s right outside your front door.